Great running Car... Push Start... Clean car Fax History with 7 Service Records... New Tires... Books... 18" Alloy wheels... Power Seat... Power Windows & Power Door Locks... Power Mirrors... Fresh Oil Change & Filter... New Brake Pads, turned Front Rotors and New rear Rotors and Pads... This Vehicle comes with 90 Days or 4500 Miles Service Contract... 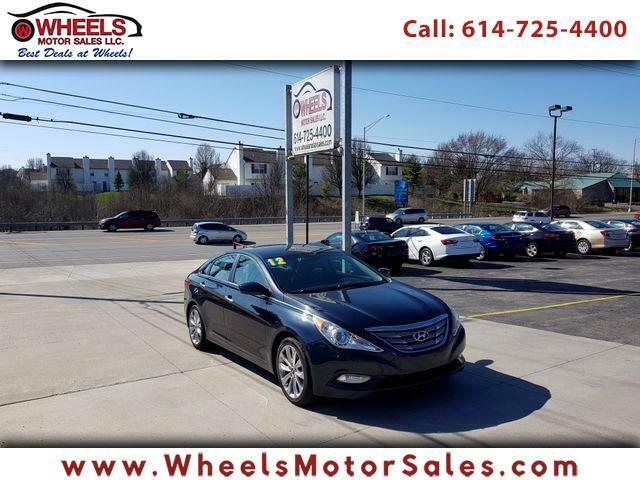 Call NOW (614)725-4400, email us at sam@wheelsmotorsales.com or for BEST Financing Rates just apply ONLINE. We are located at 1188 Georgesville Rd. Columbus, Ohio 43228 where you can get the "BEST DEALS AT WHEELS".